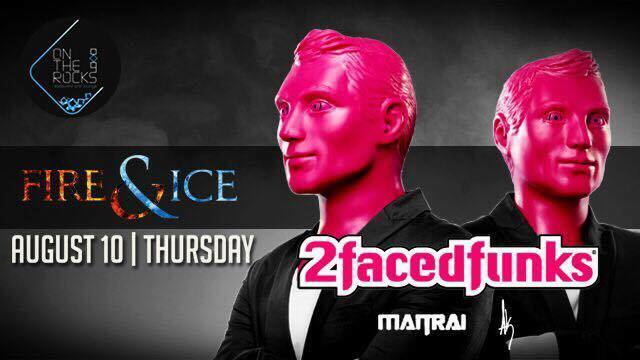 Invading On The Rocks Muscat with high class house music, a relentless energy, passion and two crazy guys in masks – The 2 Faced Funks are back for one night only on Thursday 10th August! Gathering over 10 years of DJ experience, the young Dutch talents have rocked crowds in China, Aruba and Colombia to as far as Russia, Poland, Abu Dhabi, Germany, Japan, Sweden and returning back to the crowds of Muscat, Oman. Supporting music to warm you up and give you all the party time feels will be courtesy of Maitrai & AK. Feeling fancy? 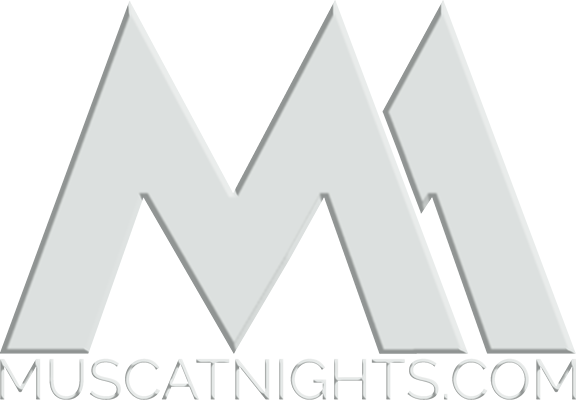 Get in touch with us today to find out more about our VIP tables and premium bottle selections. Ladies enter free all night & Gents free before 11pm.